Last Tuesday Apple announced a refresh of their iPad, iPad mini and MacBook lines. You likely read about every piece of detail about the event, what the Apple executives wore, the nano-meter differences of the device dimensions, etc., from every major news outlet and blog. I want to talk to you about the design of their iPad mini pricing – not the parts about how they all end in 9 or the font size they use but how this one company so effectively puts to work basic principles of pricing that are decades old. Let us start with the objective. It is understandable who he was referring to and why. But it is not difficult for you to see that no company in a free market with customer choices can work hard to charge more. Customers do not have to stand in line three days before product release to pay more, they have choice. There there is the media frenzy. There are two types of bloggers- a tiny tiny fraction that understands customer segmentation and a vast majority that doesn’t. For a while the latter group has been either clamoring for or predicting Apple’s move into low end of the price spectrum with cheaper iPhones, cheaper tablets and cheaper laptops. Their ill-conceived notion stems from their focus on market share as a metric vs. a company’s profit. A business’ goal is not to capture market share but create value for segments of customers, deliver it a price that reflects that value and maximizes its profit and of course produce it at the lowest possible cost. Apple continues to understand this value creation (perceived or real) and designs pricing to maximize its profit over meaningless market-share numbers. Apple does not have to put an iPhone or iPad mini in everyone’s hand, after all that is the shotgun approach to marketing. When people focus on individual details of pricing this overall objective and segmentation strategy is lost on them. It is important to get your objective right and them make sure every action, every detail and every product design feature works to further this objective. Now let us look at iPad mini pricing through the lens of this objective. iPad mini vs. iPad Retina – In the recent product launch Apple announced iPad Mini Retina for $399 while dropping the price of iPad mini to $299. 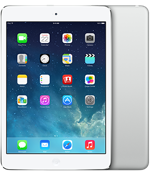 When Apple first launched iPad mini they chose not to have Retina display on it and priced it at $329. Those who didn’t and still don’t understand the first point I made above were furious and upset. First they were surprised at the price tag compared to Kindle Fire. Second they expressed outrage at the lack of Retina display. The first point needs no further discussion. The second point can be explained by failure to grasp customer value and willingness to pay. You do not have to beat customer expectations by a mile if an inch will do. You do not start by packing a product with features then try to monetize it. You design and deliver the Maximally Viable Product not a bundle of features. If you are a regular reader of this blog you know I have written about my doubts about the profit impact of iPad mini. You likely also read my mea culpa on using a more pessimistic model to estimate iPad mini sales. 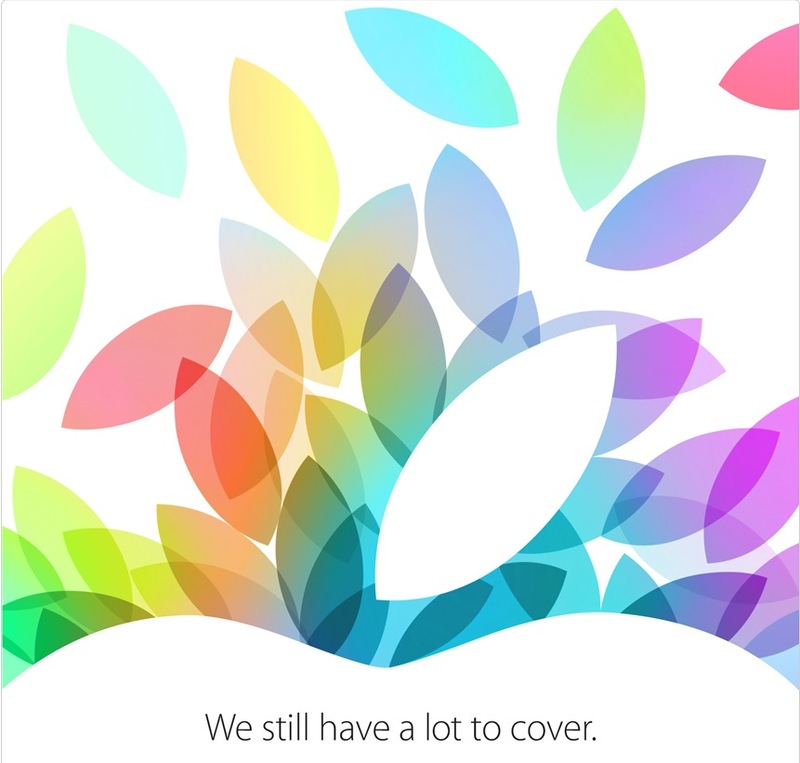 In all likelihood they could sell about 10-12 million iPad minis per quarter. Why now? And why the $30 price drop in regular iPad mini? What the $329 mini did was help expose the demand for smaller tablet and also the latent need for Retina display among those who prefer a smaller tablet. Even if 20% of these are willing to get Retina that is $140 million in additional profit (per quarter). If you are asking why I did not subtract the cost of Retina display, that was deliberate based on my discussion of MacBook Air Retina discussion here. There is little or no marginal cost impact from the display. But the $30 price drop on regular iPad mini means $240 in lost profit from the rest of 80% of iPad minis. If there were no changes in total demand, the upgrade percentage Apple needs to break-even is just 30% – that is 30% of current iPad mini customers select themselves to $399 ipad mini Retina. The way to look at this how Apple most likely approached this – better understanding of demand curves and segmenation. There exists a sub-segment that values Retina display that they are willing to pay premium for it. There likely also exist another sub-segment that stood on the sidelines not buying iPad mini because of the lack of Retina. That is about half a billion in profit from just one product line – while the other kind of company refuses to make any profit from its $17 billion in sales across all product lines. All this because Apple has defined its objective right and everything it does is about meeting that objective. What kind of pricing does your company practice?